We were up early for our first full day on holiday as we had to be ready to leave the Giramar by 6:45am. Fortunately, we knew that there would be enough time to eat on our return before heading out for a bike ride (including the Punisher), so I didn’t have to worry about preparing porridge. We had been told that the sunrises had been stunning, so we needed to be at the beach early. Bizarrely, the swimming was the part of the holiday that made me the least stressed. I know that I am not a strong swimmer, but I am reasonably confident and I prefer open water swimming to being in a pool. I am not afraid of swimming in the sea (although I did wonder how choppy it would be). Part of the pressure that I feel is self-imposed. Other people don’t have the same expectations of me that I have of myself. I am a bit kinder to myself when it comes to swimming as I know how terrified I was of swimming until I got my prescription goggles and started having lessons. Given that I couldn’t swim 10m of front crawl in the lake in June, I think I’ve made a lot of progress, and as there is no cut-off I hope I’ll be able to complete the 1.2 mile/1.9km swim at Challenge Weymouth (70.3). I was also reassured that I knew the location where we would be swimming as Ruth and her dad (fellow runners) swam around the rock during our running holiday in January. 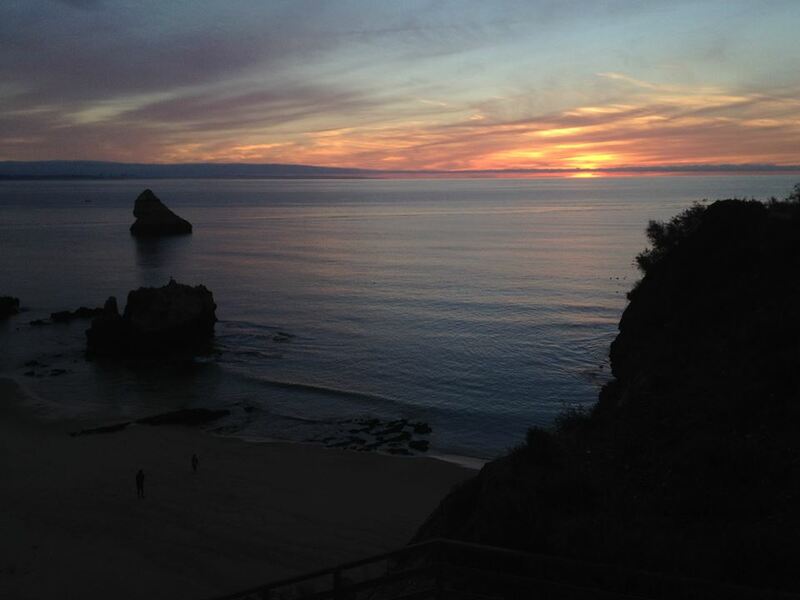 We arrived as the sun was rising, which enabled us to admire the spectacular location. I love being by the sea as it reminds me of growing up in Cornwall. When I was stressed or unhappy as a teenager, I loved walking over the towans to sit on the cliffs and watch the sea. 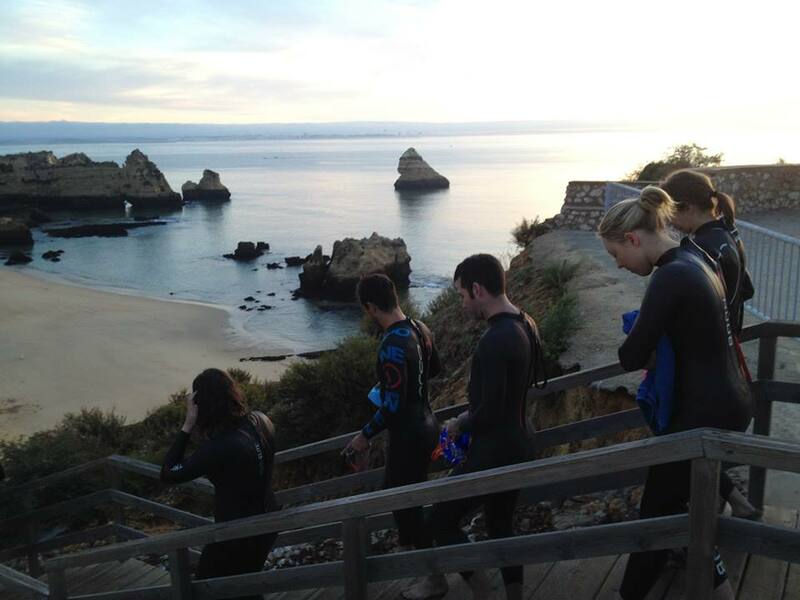 We zipped up our wetsuits and headed down the wooden steps to the beach. 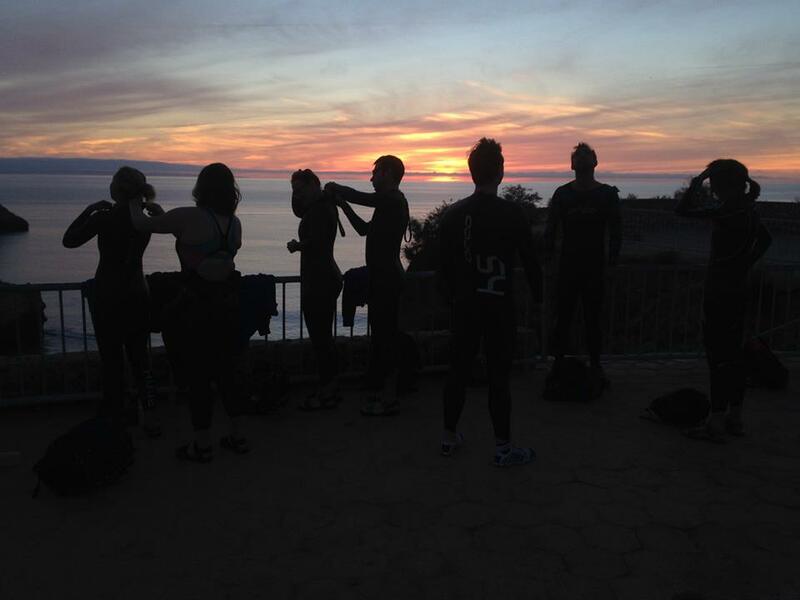 There we were divided into two groups: those who were confident sea swimmers and those who were not. This presented Stu with a dilemma. He is a very confident swimmer, but apart from Fowey Harbour Swim, he has not swum in the sea. We then swam out a short distance and had to swim back to shore. This meant that the coaches could group people into similar abilities. I was put into a group with two others, but I did not think that I had finished very close to them. When we started swimming, it quickly became clear that I would not be able to keep up with them. I had wondered whether there would be a huge gulf in abilities between me and the others. At least the grouping showed that I was not as terrible as I expected. Also, I learned that Jenny had only started learning to swim in February. She was less confident in open water than I am. Andy agreed to swim with me, so I was able to swim a couple of laps of shark fin rock, whilst the others did 3 laps. I really loved the swimming session. The water was beautifully clear, so I was able to see the bottom as well as lots of shoals of fish. I was mesmerised and it has made me interested in going snorkelling at some stage. Before I had prescription goggles, I missed out on so much! 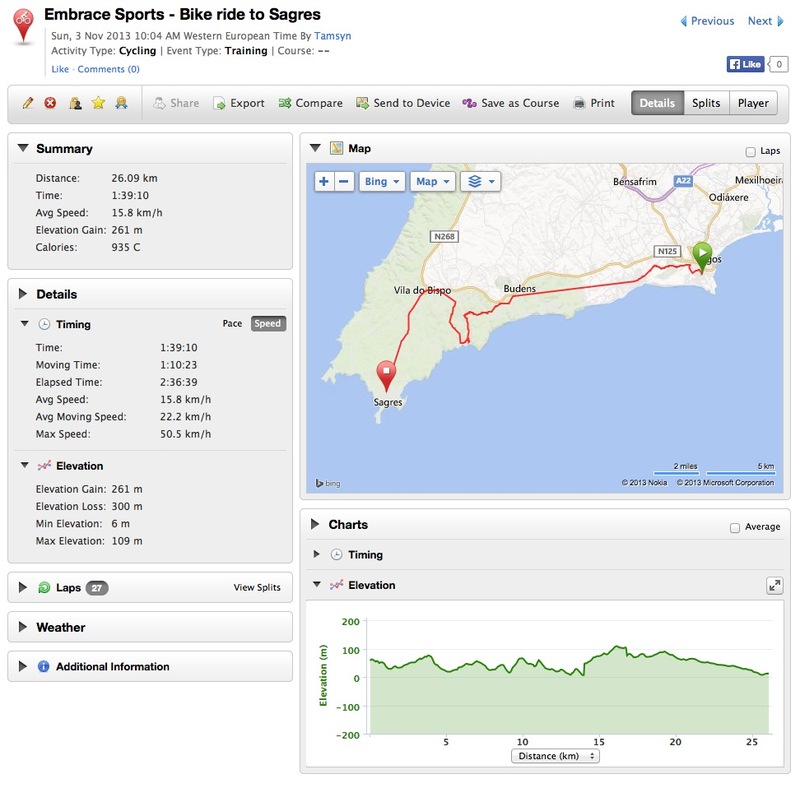 I wasn’t sure whether I would be able to sustain the necessary speed for the distance of the ride. It quickly became apparent that I was the weakest cyclist in the group, and this was even more obvious when we got to any of the hills. My lack of fitness and strength were compounded by my unfamiliarity with the bike and my inability to understand gears. This hasn’t been obvious to me on my Kuota, and I don’t have to think about it on my Giant Escape City as that has numbered gears. 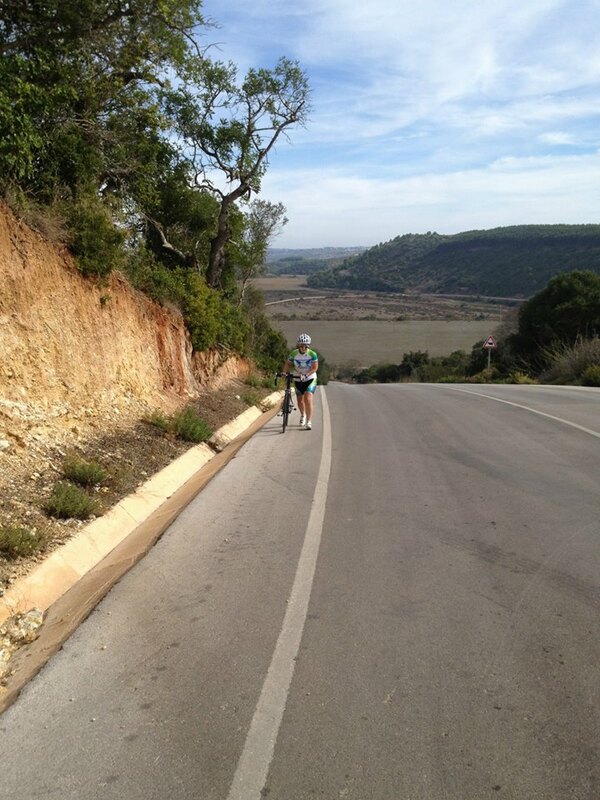 At the bottom of one hill was a cobbled section where we stopped. I had struggled to get my bike into the right gear, so I hoped that when we started cycling again, there would be an opportunity for me to work out what gear I wanted to be in. Unfortunately, I had missed part of the briefing and completely misunderstood where we were cycling. I was aware that a hill was involved, but I assumed it was the long incline at the end of the straight road we were about to turn onto… my understanding was that it would feel punishing because it went on for a long time. How wrong I was. We set off. Within just a few hundred metres there was a sharp right-hand turn, and then the hill was immediately in front of us. I realised that I would have to quickly sort out my gears. The stress and confusion meant that I started changing them in the wrong direction, which did not make it any easier. By that stage, I started feeling very stressed. I decided that I would be better off getting off the bike and walking up the hill rather than risk falling. It made me really sad as almost everyone else completed the hill challenge (with the exception of Claire, who fell into a ditch at the very top of the hill). Fortunately, I did not look on Facebook for several days, as I think I would have felt quite sad if I’d seen the photo that was posted (see below). Clearly, I need to do lots of work on learning how to change gear and to work out what gear I should be in, as well as spending my free time cycling up as many hills as possible. 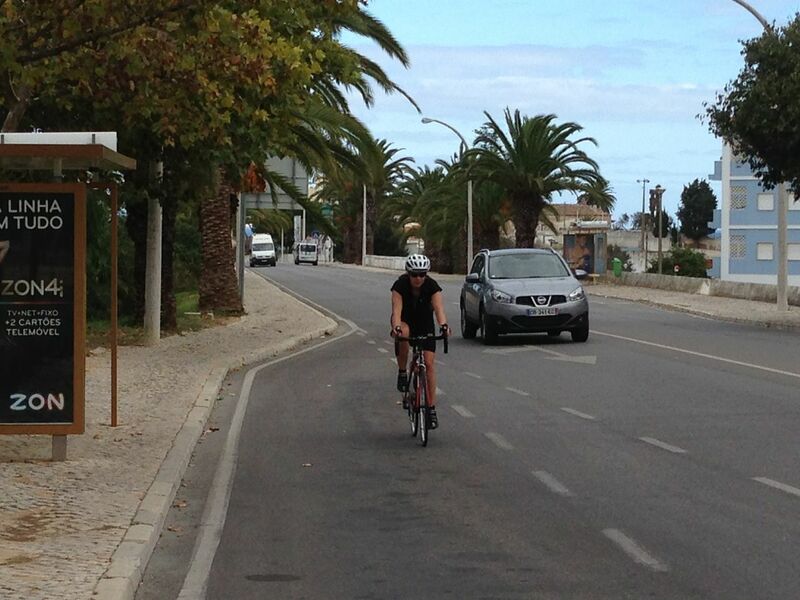 Anyway, after ‘The Punisher’, we set off again towards Sagres, on some quiet roads through the countryside. We passed some lovely beaches, where surfers were enjoying the waves. 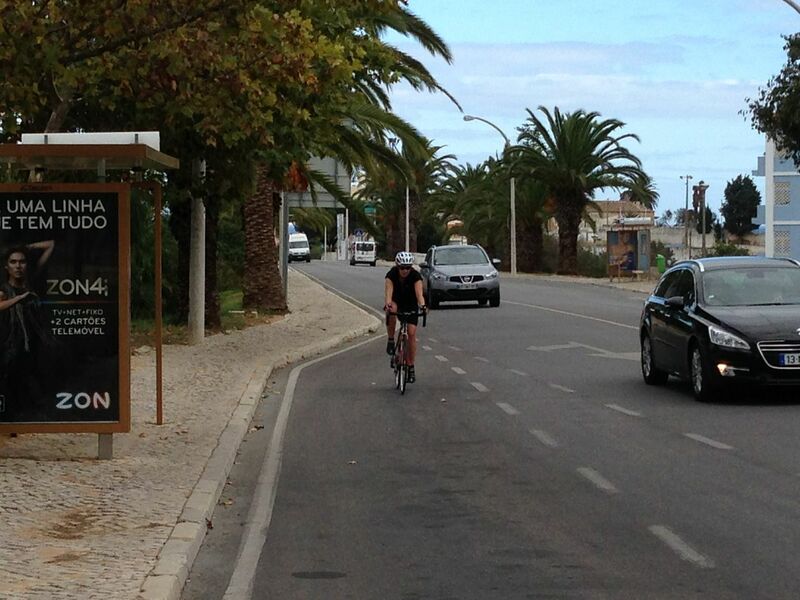 When we got to Sagres, we stopped outside a supermarket for a rest and sandwich break. I was grateful just to sit down. 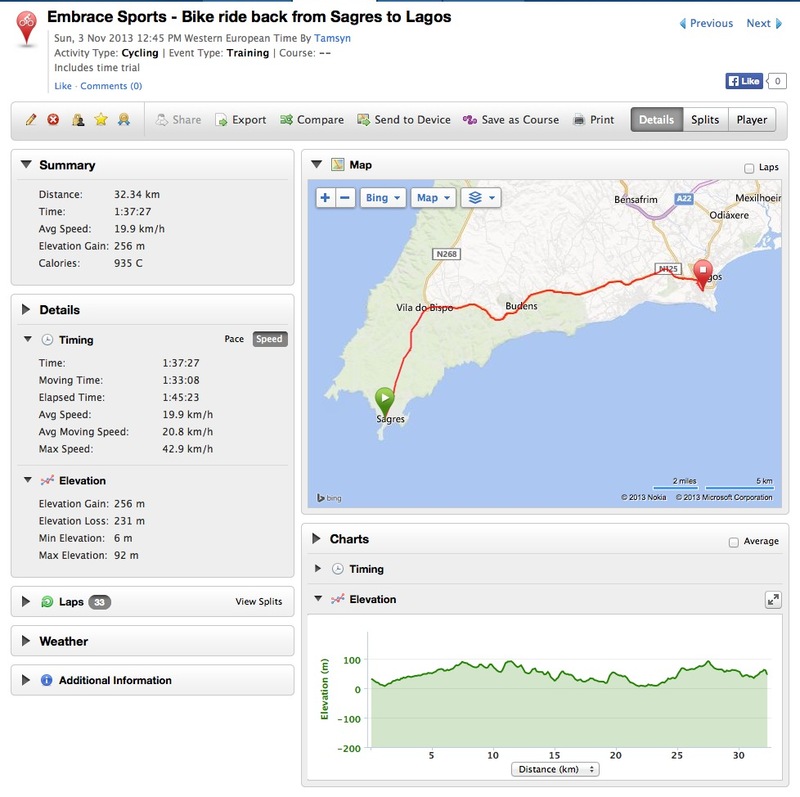 Graeme explained that we were going to do the ride back to Lagos as a time trial. 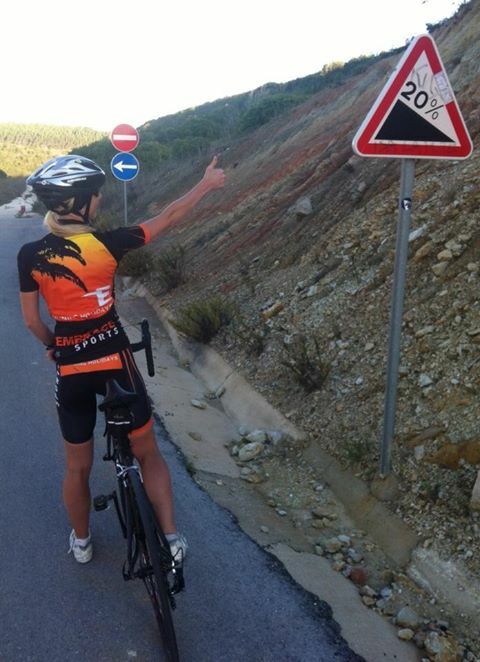 Riders would start at two-minute intervals. Obviously, I was the first one to set off. Stu was told that he would be the 7th person to set off (out of 9). 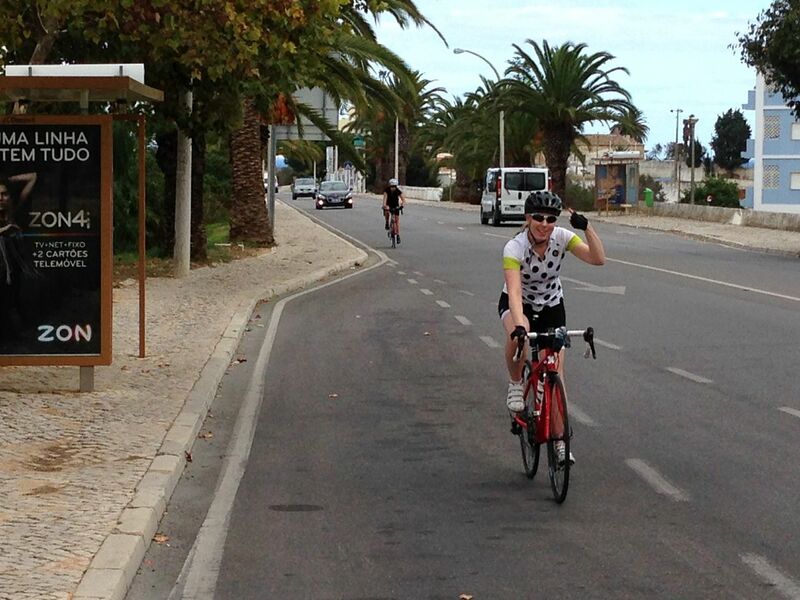 We had to cycle up to the top of a hill and around a roundabout. 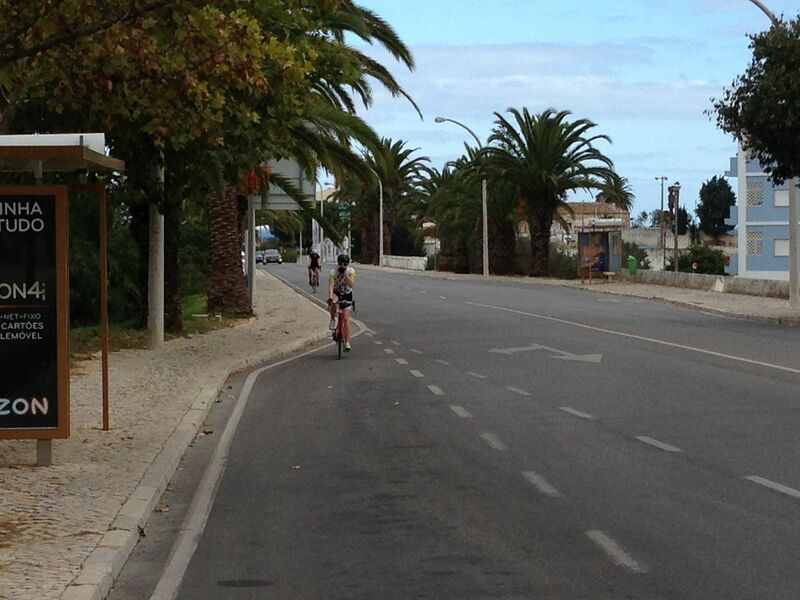 Then continue on the main road out of Sagres and back towards Lagos. 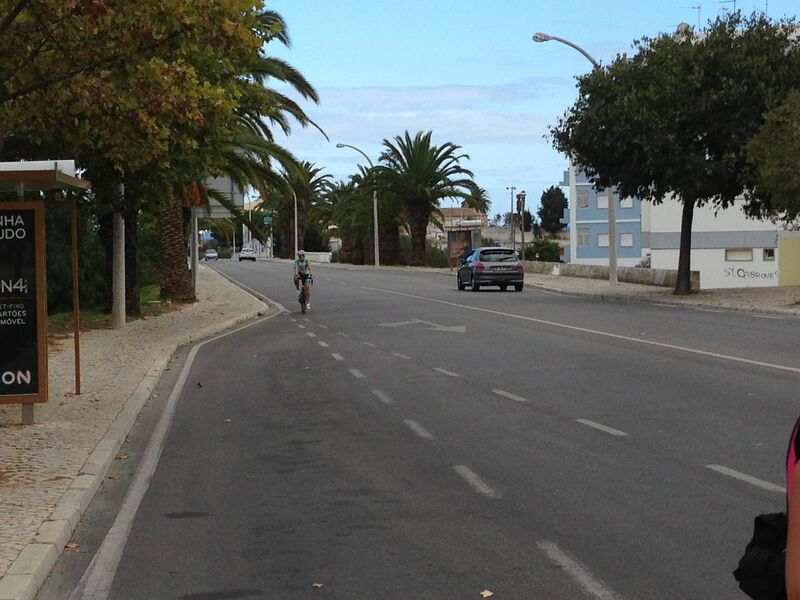 I set off and continued up the hill, wondering how far I would have to go until I got to the roundabout. Finally, I saw it and turned around. 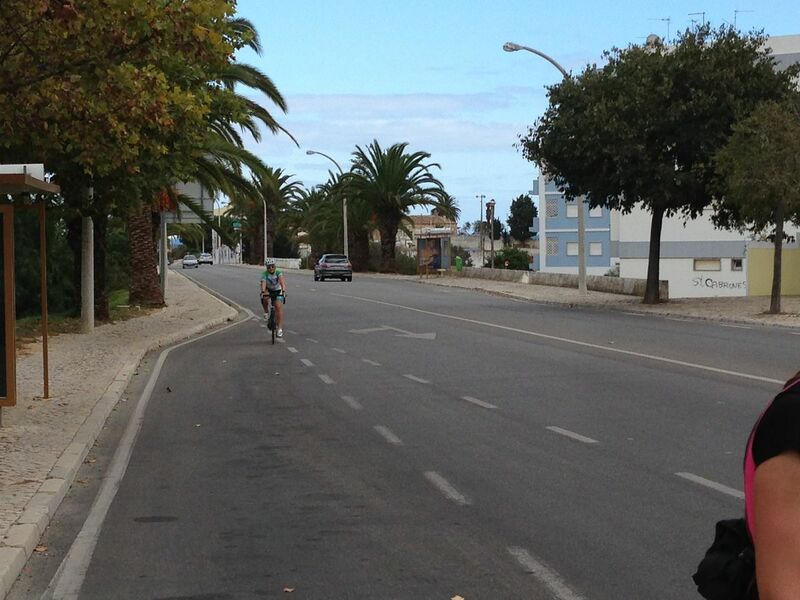 Partway down the hill, I saw my first challenger, just before I passed the group waiting outside the supermarket. 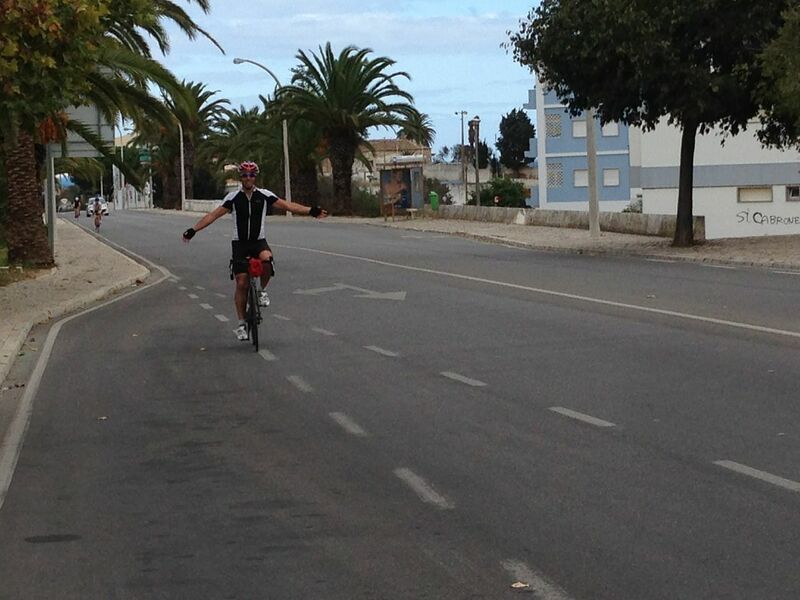 I kept going as best I could and was quite pleased that I cycled for about 15 minutes before anyone passed. However, I was then passed in quick succession by a couple of the girls. As I neared a set of red traffic lights, John passed me with Denny in quick pursuit. I figured that if it was safe for them to continue then I could as well, so I tried to regain my momentum to carry on up the hill. Unfortunately, part way up a dog ran out towards me barking and snarling. It started snapping at my legs, which terrified me, but it quickly grew bored and went back to where it came from which was a massive relief. A little while later, another member of the group passed me, but within feet of passing, Max had a puncture, so I passed her again. I then spent the rest of the journey expecting Stu to pass me, but he had exhausted himself on ‘The Punisher’, so he kept Max and Jennie company at the rear of the group. We stopped just outside of Lagos to regroup, before heading back to the apartments together. On arrival at the Giramar, we had to quickly change our shoes and go out for a brick run. As we entered the complex, we could see all of the runners lounging in the sun. Our work was not over. I headed out for the 2km loop with a couple of the others. I was well aware that I would not be able to maintain their pace for very long. Recently, I have not been running well. 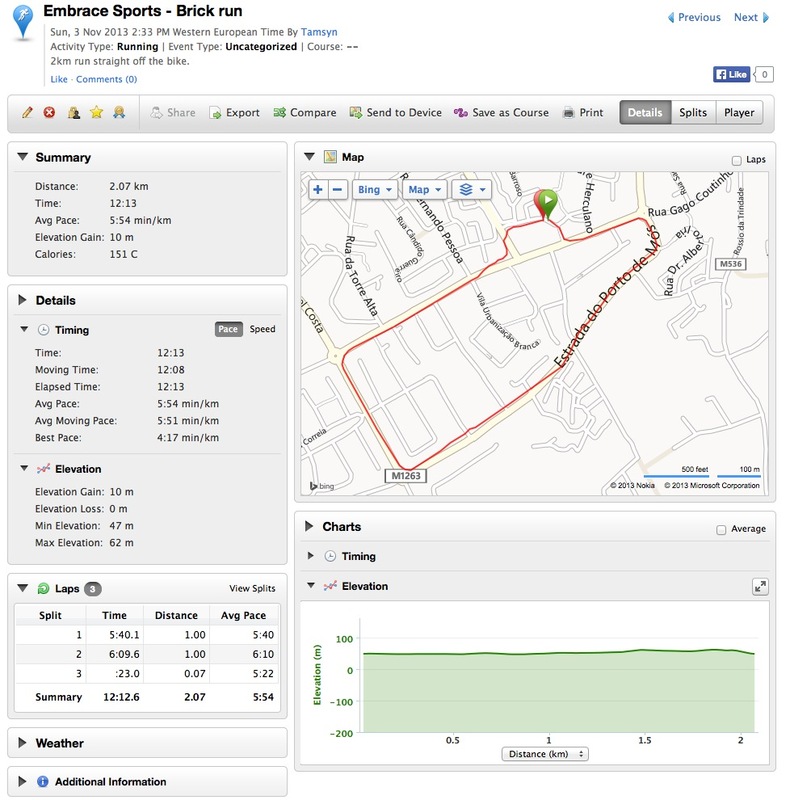 Although my run splits look incredibly slow, the run didn’t feel any worse than usual. 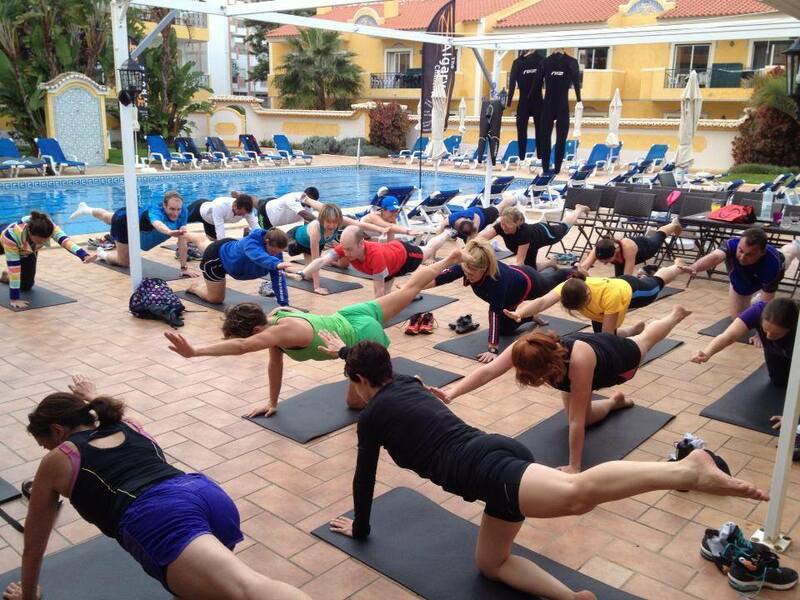 We then had enough time to shower and change before Kat did the first of her core sessions. Half an hour was enough to understand how she has such killer abs!!! I’ve always enjoyed core sessions. I still really miss the abs and core sessions that I did with Charlton at Bournemouth University. This is definitely something that I want to continue with. It was an incredibly tough day. 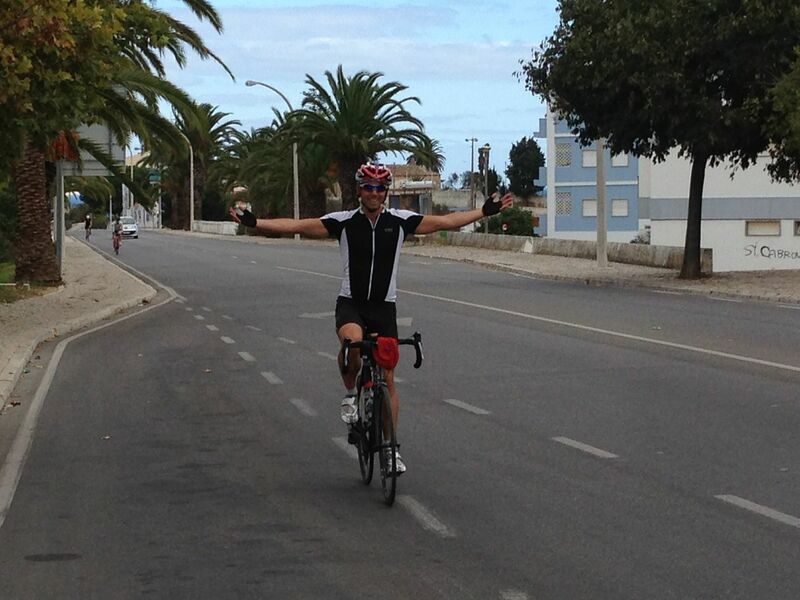 As the second part of the ride was much better than the first half, I felt much happier by the end of the day! 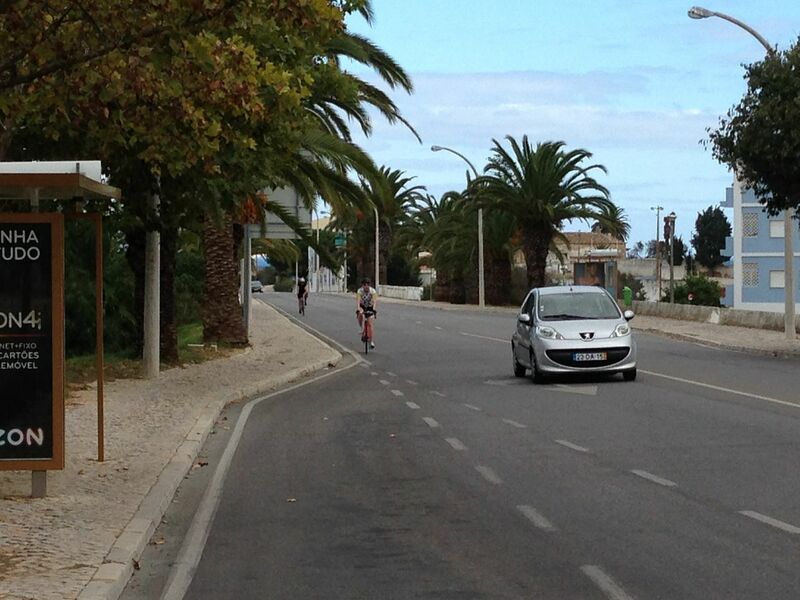 That’s a very polite way of putting the ride back from Sagres! I would have been much slower than Max and Jen if they hadn’t been kind and let me draft back. 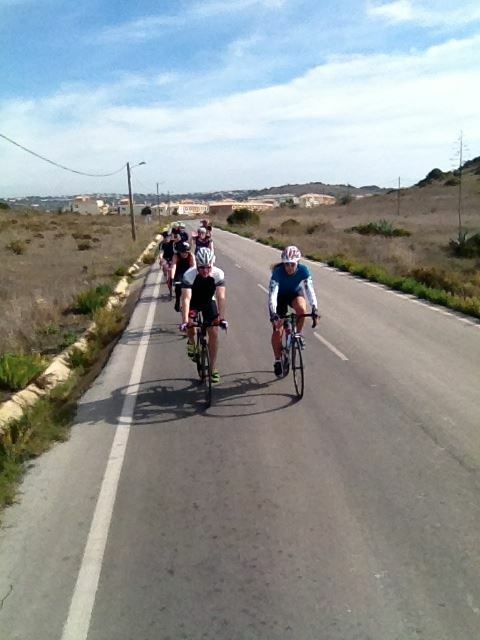 Is this a racing week or a training camp? I get a sense from this post that you feel tense and unhappy with your performance. But if it’s a training camp, surely the goal is to help you feel more confident, no matter what level of performance you are currently at. 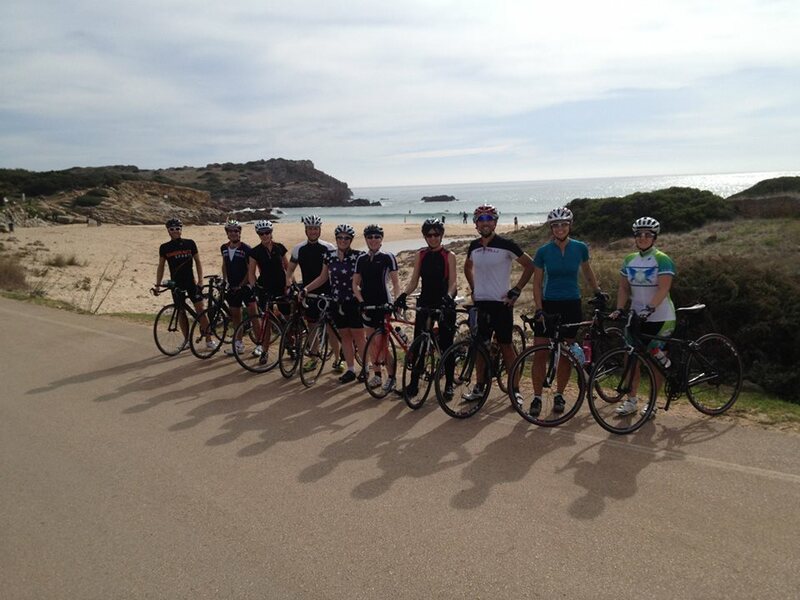 It was a training camp/holiday. I agree that one of the goals was to make me more confident, but I think half of the problem is that I probably set myself unrealistic goals and get angry with myself for failing to achieve those goals. It’s a tough choice – if I lower my standards then I’ll never get to where I want, but if I don’t lower my standards, I’ll never be successful (within my own definition).